CCTV is a feature common to the vast majority of supermarkets in Britain. Why? It has a vital function to play. Shoplifters are a problem common to all supermarkets, and CCTV is capable of both deterring and catching them. However, deterring shoplifters is not the only important function which a professionally installed CCTV system can provide for supermarkets. CCTV can also help both protect and monitor your staff. In instances where customers become violent and abusive towards your supermarket staff, CCTV can play a vital role. Likewise, CCTV offers you the ability to ensure that your staff are properly carrying out the job you employ them to. A number of cameras sending footage to monitors in a control room. With our CCTV systems you can easily view all cameras and angles from a control room with cameras sending their footage to your monitors. 24 hour surveillance. Our cameras will monitor your supermarket floor constantly, ensuring that any disturbance, day or night, is documented. A range of cameras suitable for both indoor and outdoor surveillance. 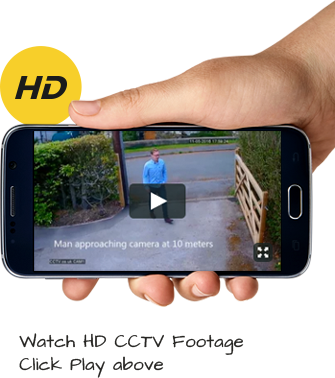 If you want discreet indoor cameras that do not intrude of your customers shopping experience, while still offering you top-class surveillance, then we can help you. If you need help deciding on the right CCTV Cameras for your supermarket – please call us on 0800 211 8310.